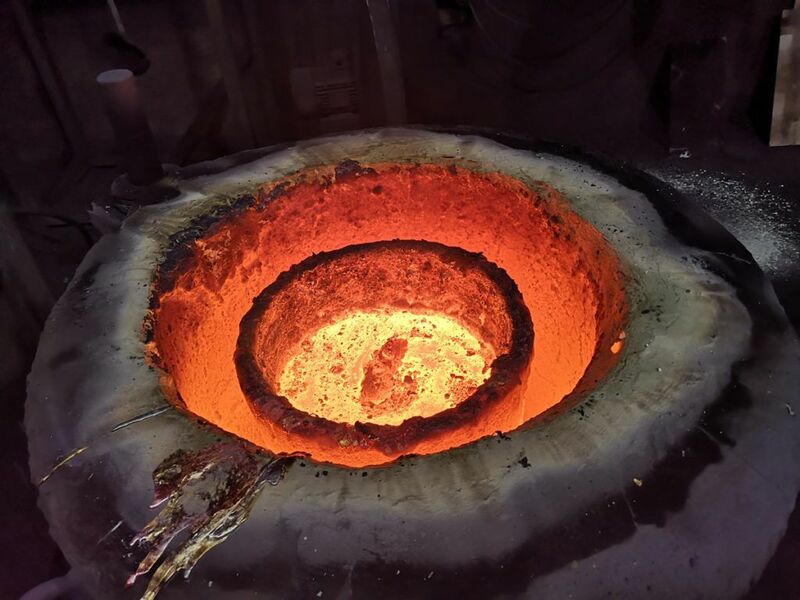 In this area we melt different alloys but main metals are alls alloys of copper (aluminium bronze, tin bronze, lead-tin-bronze, tin-zinc bronze, manganese bronze, others alloys), brass (brass naval, normal and tensile brass), and aluminium (all alloys) our casting process include: sand casting; permanent mould; centrifugal cast; and die-casting. Shakeout for motes and boxes with sand. All pieces are generally supplied cast, semi-finished (premachined) or finished to drawing (machined), heat treated, whenever required, and fully checked and/or inspected by third party agencies, according to customer requirements. Brolesa belongs to Spanish Federation of the Foundry Associations (FEAF).